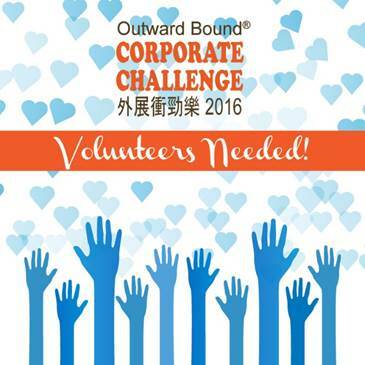 The Outward Bound Corporate Challenge 2016 will take place on 11 December (Sun) at the Lingnan University. We are seeking for passionate volunteers to help out with the on-site operation and ensure the event will run smooth and sound, while raising funds to support the local community in need. The day will be filled with action, prizes and costumes, the main focus of the event is to raise awareness and funds to help Hong Kong’s disadvantaged. 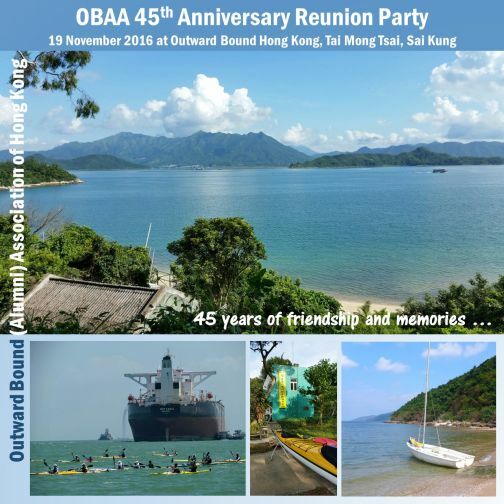 Proceeds of the event will be added to our Bursary Fund, which supports the operation of Outward Bound Hong Kong and allows deserving applicants to participate in our Community Based programmes, which offer personal development opportunities to a range of disadvantage groups ranging from: survivors of cancer, abused women, rehabilitated person, the physically impaired to youth at risk to benefit from the Outward Bound experiential learning experience, the programme is designed to helps participants to become more confident and motivated individuals. Last year we saw a record of 49 teams enter the competition, and thanks to generous sponsorship and donations we raised an impressive HK$1,131,000. Our goal this year is to recruit 50 teams with a higher fundraising income. Job duties include Parade Marshals, Game Judges, Score Assistants, Ushers and Cheering Persons, etc. You are required to attend a briefing session on 10 December (Sat) in order to have a better picture of your roles. Please join us as to assist us to nurture the growth of the needy youth,. Enclosed is the application form for your kind consideration. For further information please feel free to contact me at 2554 6080 or visit www.outwardbound.org.hk/cc .